KWD 49.56 including 11.58 KWD shipping. 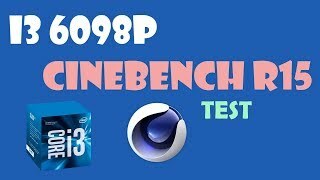 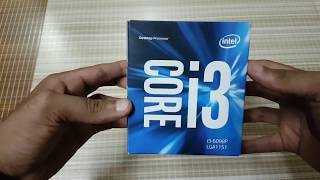 The core i3 6098p dual-core 2 core 3.60 ghz processor socket lga 1151 512 kb - 3 mb cache - 8 gt s CPUs & Processor is manufactured by Intel and was added around October 2018. 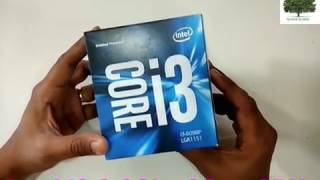 This version of the CPUs & Processor comes in Core Processor : i3 , Processor Speed GHZ : 3.60 GHZ.